SOP-8 SOP-8 8 Switching power supply IC for DC/DC control. SOP-8 SOP-8 8 Low side/High side Switching IC. 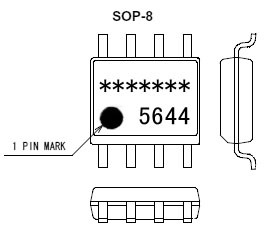 SOP-8 SOP-8 E-Pad 8 Switching power supply IC for DC/DC control.